Customer Journey Mapping makes discovering patterns in your website traffic effortless. 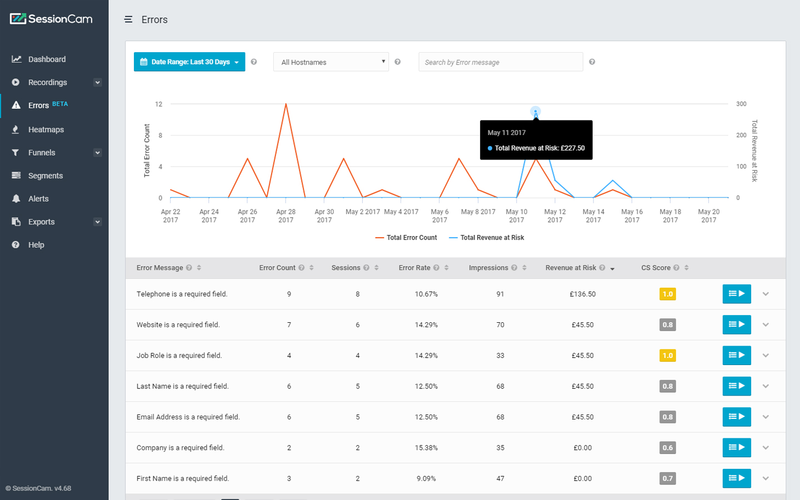 It automatically detects and compares visitor routes through your site to identify your most profitable paths to purchase. 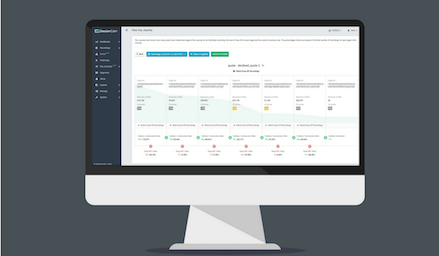 Our customer journey mapping tool (Key Journeys) shows you what your website visitors are actually doing instead of what you think they’re doing. Our machine learning algorithms go beyond conversion funnels and map the actual paths your website visitors take. 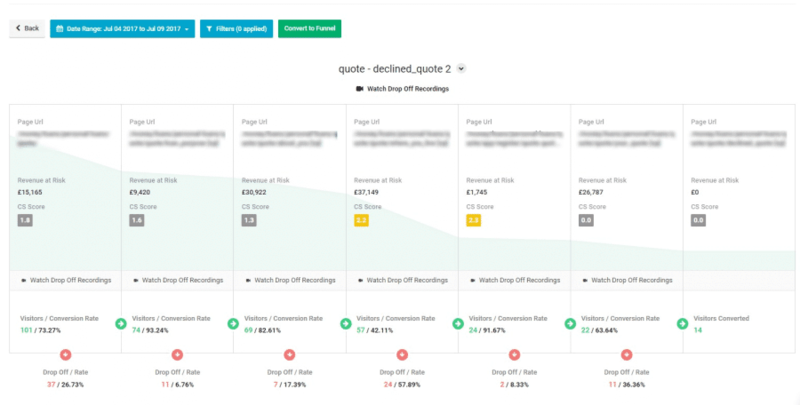 Visitor journey mapping allows you to find out how traffic flows outside your existing funnels and uncover new routes to conversion that were previously hidden. Identifying these hidden routes to conversion is priceless for your whole team. Designers can clearly see what users are trying to achieve, content writers can understand what questions customers may have and managers can use all this data to enhance your organisation’s digital experience. Your Key Journeys are sorted by the most valuable routes first, so you can focus on what makes you money and how to increase those revenue streams. 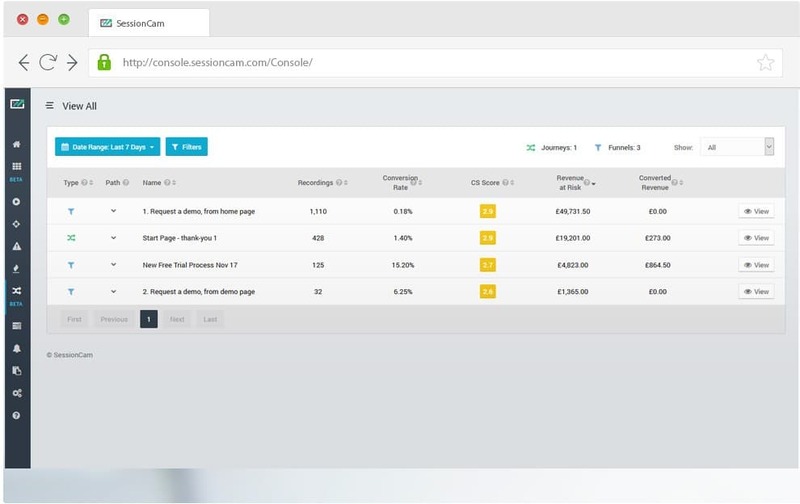 You can get more from Customer Journey Mapping by using it in conjunction with other intelligent SessionCam features like Form Analytics and the Opportunities dashboard, which collects all your most important data in one place. 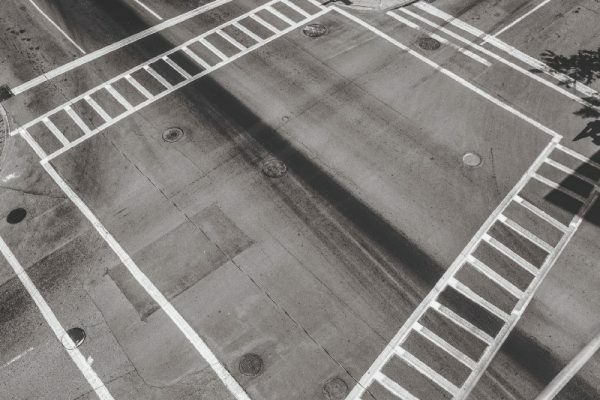 The SessionCam product team tells the inside story of designing, developing and deploying a new approach to understanding your website traffic.